Nikki Mitchell Foundation was founded to find a means for early detection and the ultimate cure for pancreatic cancer. In December 2010, Nikki was diagnosed with pancreatic cancer and given a possible three-month prognosis. Taking the bull by the horns she consulted with renowned medical professionals around the country and her zeal for life never diminished. After thirty-one months of battling this disease, Nikki embarked upon the greatest adventure of her life on July 9th, 2013. 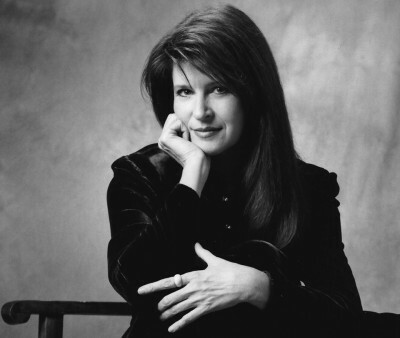 Her last dream was to save others from the devastating disease of pancreatic cancer. Caring about Early Detection Research led Nikki to participate, upon her death, in a floating tumor cell research program facilitated by Johns Hopkins Hospital. Nikki’s donation was the first to contribute a vast amount of data to the scientists. We invite you to be a part of this dream and its realization by joining with the Nikki Mitchell Foundation (NMF) to find a means for early detection and the ultimate cure for pancreatic cancer. The Annual Jamey Johnson Celebrity Golf Tournament to benefit the early detection and prevention of Pancreatic Cancer. 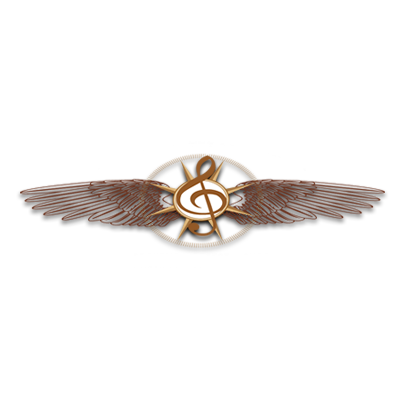 The Jamey Johnson Homecoming Golf Tournament is a heartfelt fundraising event hosted by Country Music Recording Artist Jamey Johnson in his hometown of Montgomery, Alabama. The all day event is filled with golf and music in an effort to raise awareness and funds for pancreatic cancer, with proceeds benefitting both The Nikki Mitchell Foundation and US Marine Corps Toys for Tots. Designed by Masters Champion Byron Nelson and the Legendary Joe Finger. Designed by Masters Champion Byron Nelson and the Legendary Joe Finger, Cottonwood Golf Club has held true to its design as one of the best in the South. Today, Cottonwood Golf Club is still a very popular and widely talked about golf course. With its 4 sets of tees and its challenging but fair layout, the course can range from 6,000 yards to 7,115 yards from the tips and provide a new experience at each hole. Over the years the course has hosted numerous professional and collegiate events, such as the Southeast Intercollegiate Championship, SEC College Championship, and Senior PGA Tournaments. Our Pro Shop offers a variety of merchandise from balls, gloves, and apparel. After enjoying a round of golf, join us for a cool down refreshment in the bar and dining area of the clubhouse. We offer a variety of drinks to suit your taste and fresh cold cut sandwiches are available to satisfy your hunger. The dining area is also made available for lounging, socializing, and watching your favorite golf tournament on the TV. 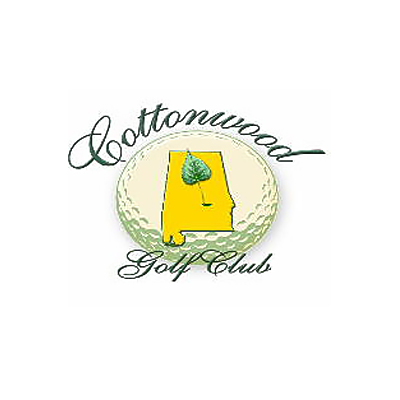 Cottonwood Golf Club is conveniently located about 17 miles from downtown Montgomery, Alabama and just 10 miles from East Chase. We welcome you to visit us anytime. Toys For Tots is a Top-Rated Charity. Marine Toys for Tots Foundation, an IRS recognized 501(c)(3) not-for-profit public charity is the fundraising, funding and support organization for the U. S. Marine Corps Reserve Toys for Tots Program. The Foundation was created at the behest of the U. S. Marine Corps and provides support in accordance with a Memorandum of Understanding with the Commander, Marine Forces Reserve, who directs the U. S. Marine Corps Reserve Toys for Tots Program. 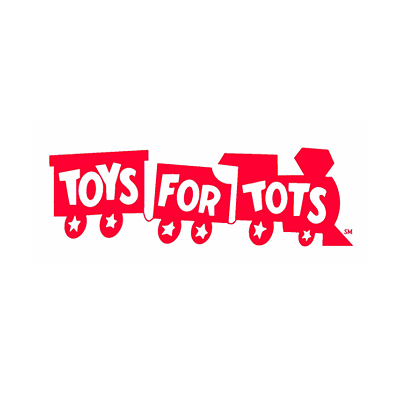 The Foundation has supported Toys for Tots since 1991.